Taille de cet aperçu : 570 × 599 pixels. Autres résolutions : 228 × 240 pixels | 873 × 918 pixels. This media item is originally from http://commons.wikimedia.org/wiki/File:India_Goa_cashewuts.jpg, last uploaded by File Upload Bot (Magnus Manske); it was copied to a local repository as a caching mechanism to speed up page rendering and to prevent links to break when media items are renamed on commons. For a full list of earlier authors and contributors please refer to the file version history and the metadata version history in the repository from which this media item has been copied. 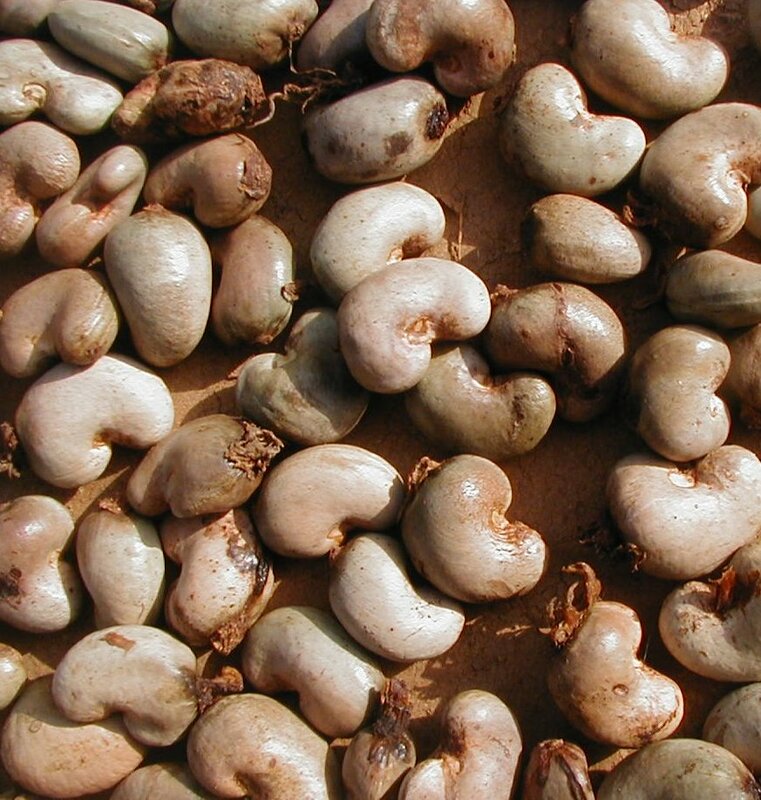 English: Cashewnuts, photographed in Goa, India. Ce fichier est disponible selon les termes de la licence Creative Commons paternité – partage à l’identique 3.0 (non transposée). Subject to disclaimers.